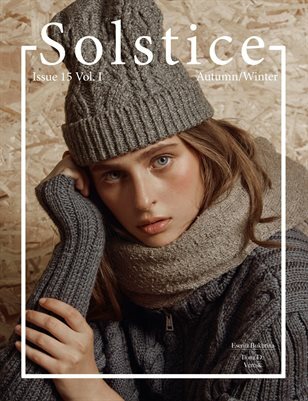 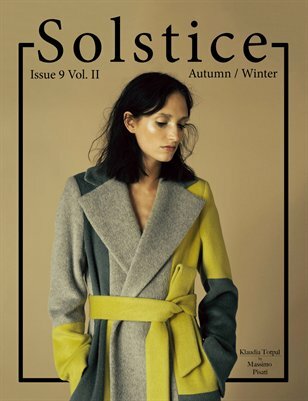 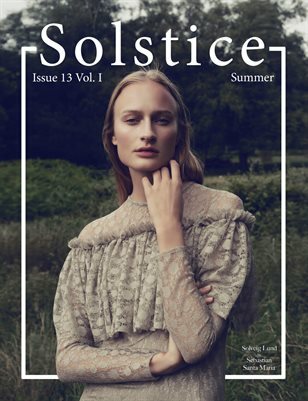 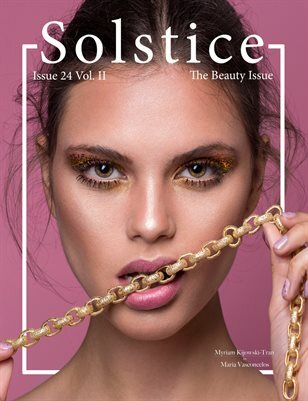 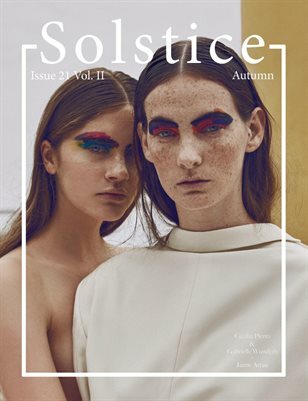 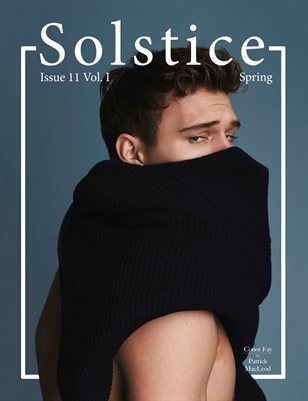 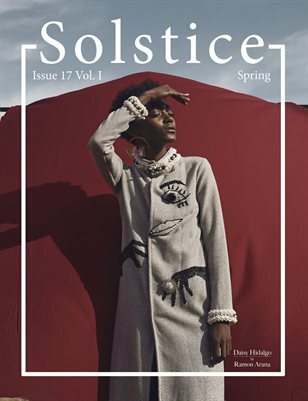 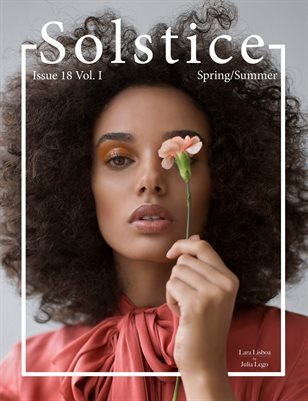 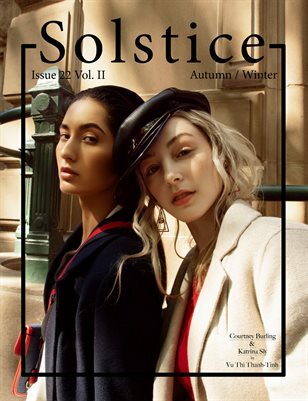 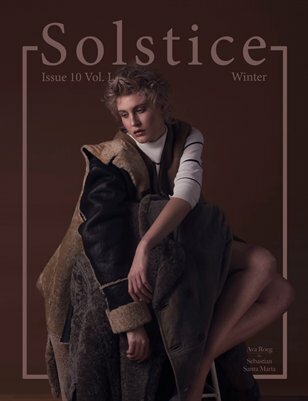 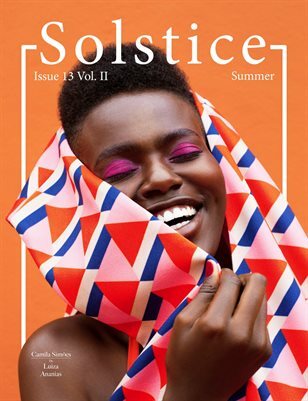 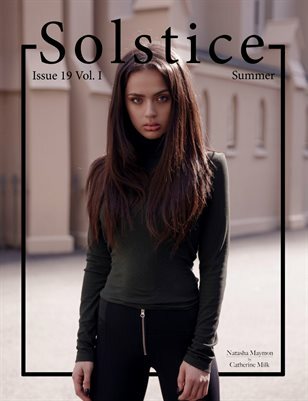 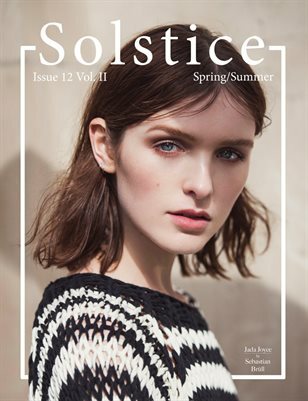 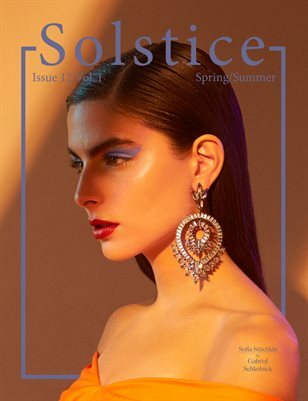 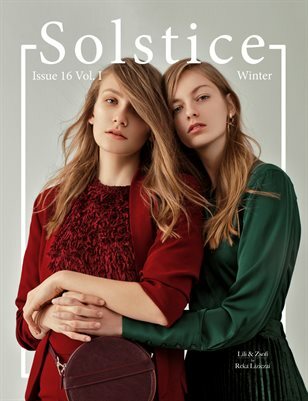 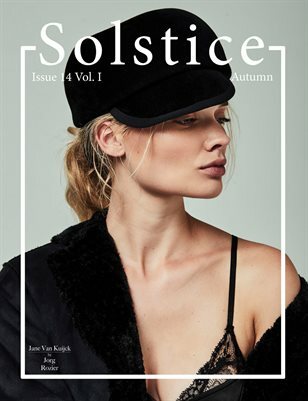 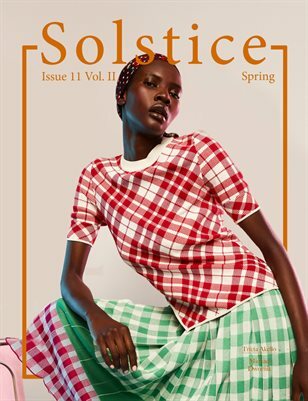 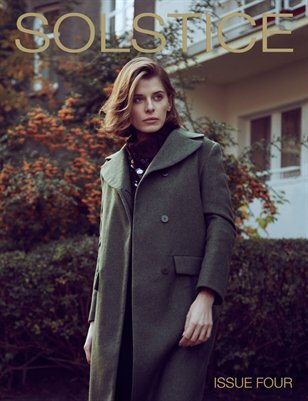 A fashion magazine focusing on editorials produced by up and coming creatives in the industry. 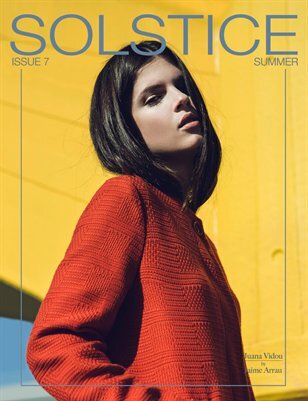 The magazine also has articles and interviews on interesting people/popular talking points in the fashion industry. 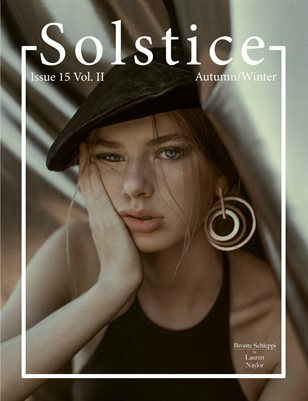 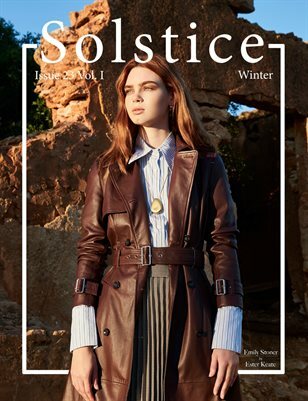 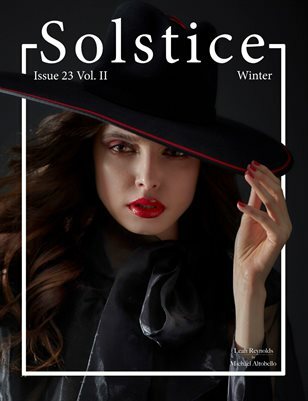 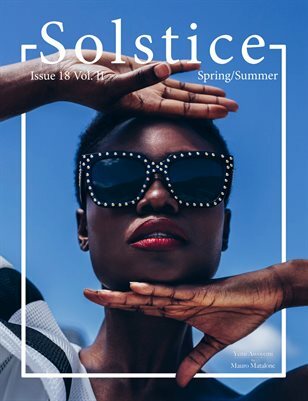 Bi-monthly Fashion Magazine featuring insightful articles and extraordinary editorials from around the world. 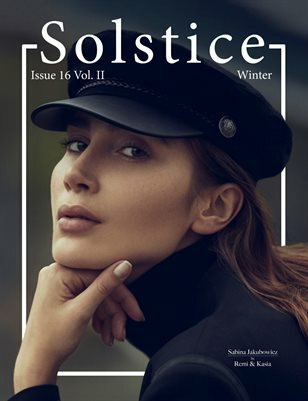 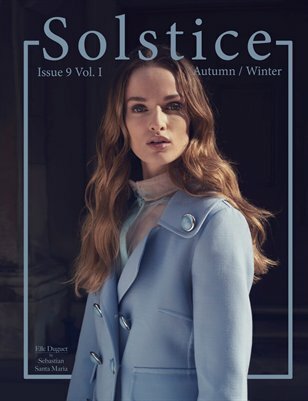 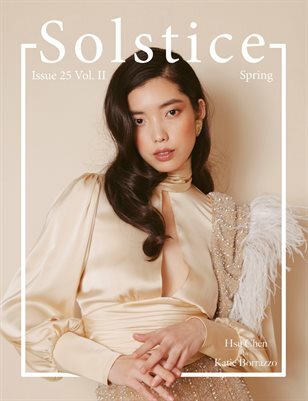 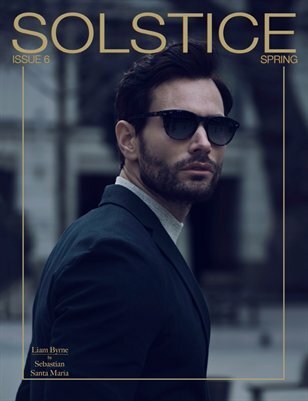 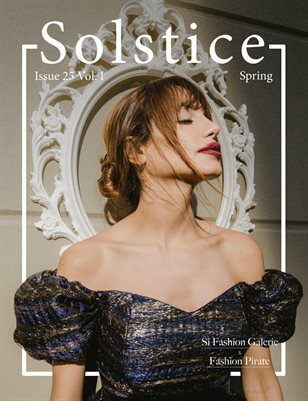 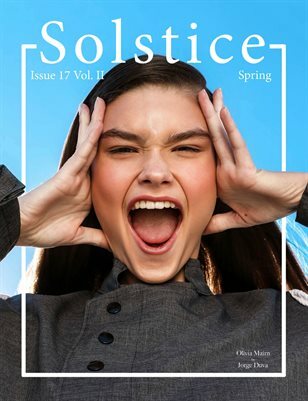 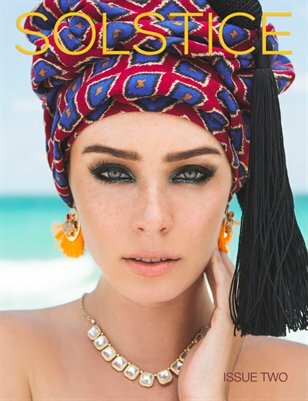 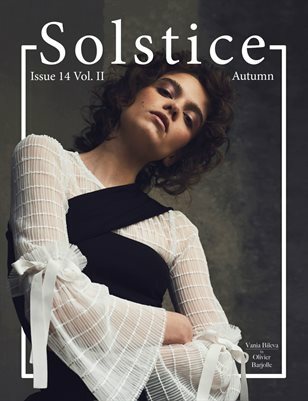 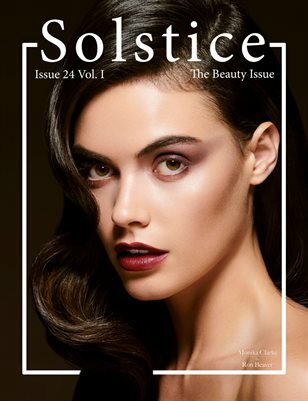 A fashion magazine focusing on photographic editorials, with a handful of articles and interviews. 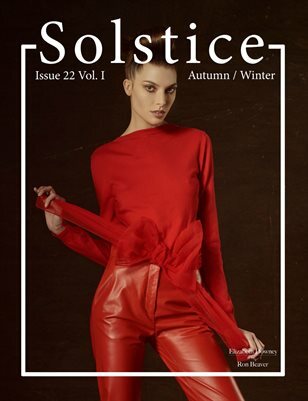 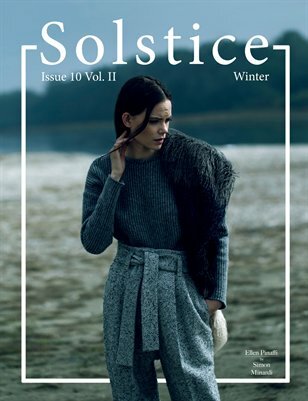 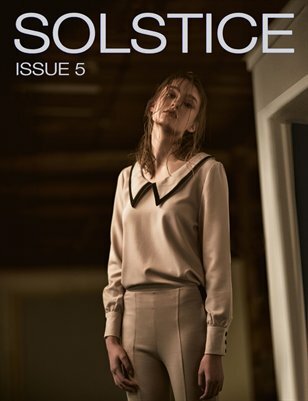 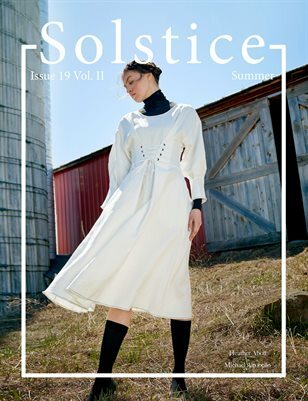 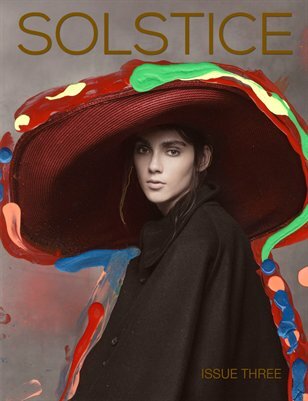 A collection of beautiful fashion editorials and articles from around the world.